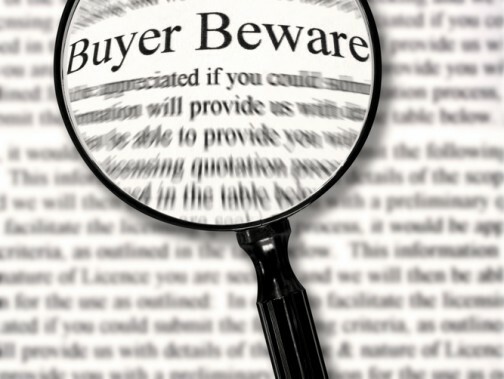 Caveat Emptor, or buyer beware, is a fundamental principle in Contract Law that places the onus on a buyer to examine the property that they are buying for any defects or deficiencies. As a general rule, the buyer must exercise their own due diligence and make their own inquiries in order to satisfy themselves as to the state of a property and its suitability to their needs. A recent Superior Court finding has reaffirmed this rule. 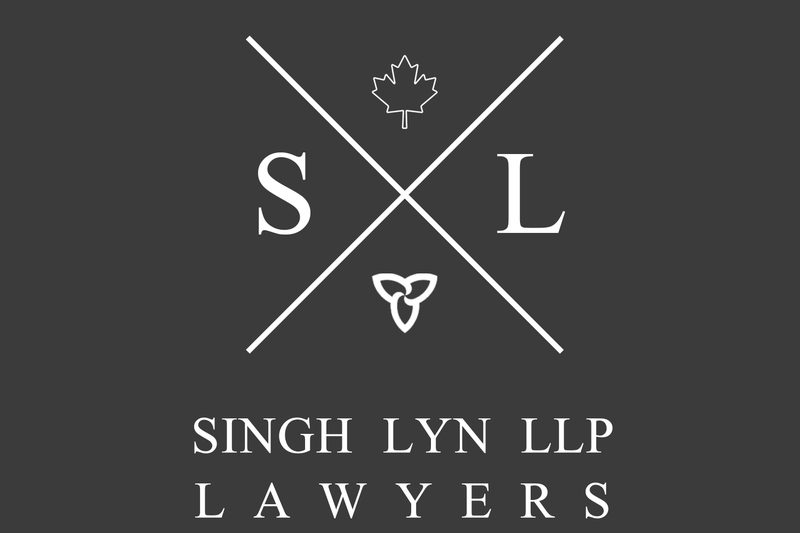 Justice Raikes dismissed a, $80,000.00 claim brought by home buyers against the vendors of the property regarding mould found in the basement of the property. The sum of the damages represents the amount the buyers paid to remedy the mould. These exceptions can be challenging for a buyer, as the onus is on them to prove that the vendor knew of the defects at the time that the transaction occurred. The claimants did not have a home inspection done, which may have protected them.